We’ve been experiencing vampire tales on the big screen for more than a century now, so it’s usually fun to see a different take on the vampire legend. 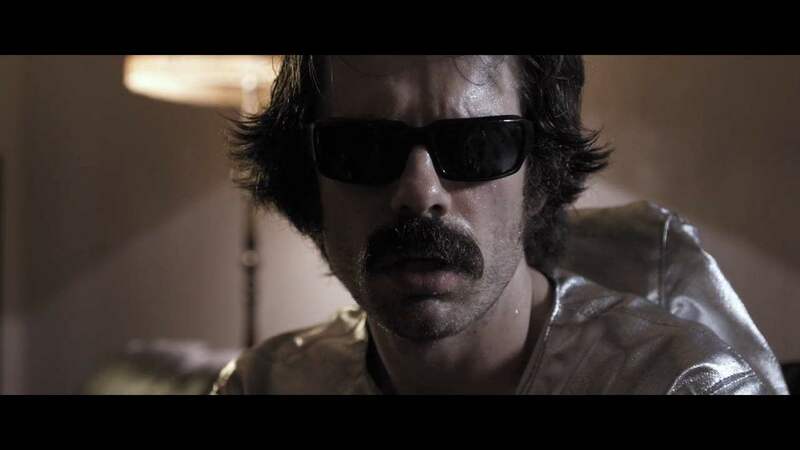 Check out my thoughts on VampyrVidar aka Vidar the Vampire (2017) over at Downright Creepy. It’s a new year and that means it’s time for a new episode of the Classic Horrors Club Podcast. 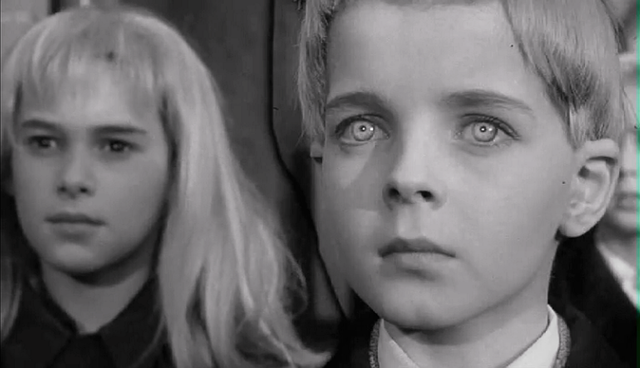 This month, Jeff and I take a look at Village of the Damned (1960) and Children of the Damned (1964). As always, we want to hear from you. Call and leave a message at 616.649.2582 (CLUB) to let us know your thoughts and recommendations for future episodes. What a year 2017 has been! As I had hoped, it was indeed a brighter year, leaving much to reflect on. As in previous years, I had the opportunity to see several older films on the big screen through the Kansas Silent Film Festival and Cinema a Go-Go. I attended my second Christopher R. Mihm film premiere in Minnesota and my first Joshua Kennedy premiere at Monster Bash. However, two events shine above the rest and mean quite a lot to me. First, let me say that neither of these would have happened without my good friend Jeff Owens. For that, I am eternally thankful. 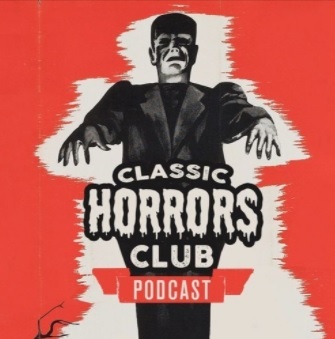 In January, Jeff and I launched our own podcast, the Classic Horrors Club Podcast. Every month, Jeff and I take a look at classic sci-fi and horror films that we both love so much. It has been so much fun! 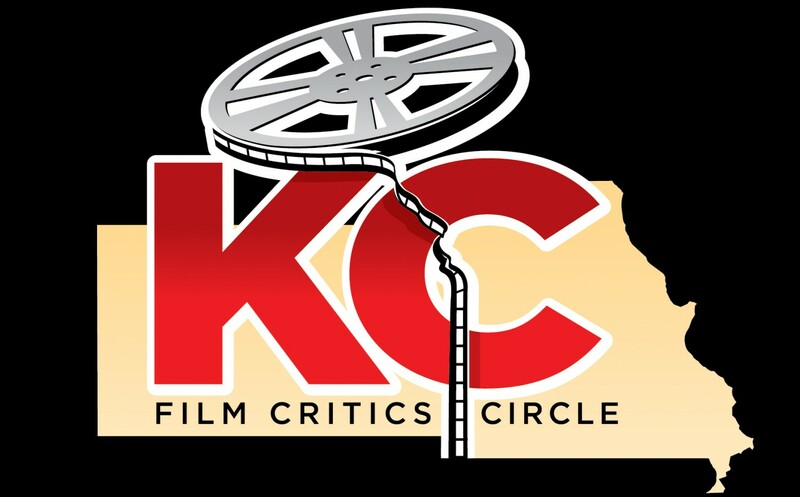 Then, in June, Jeff nominated me for membership in the Kansas City Film Critics Circle. I was accepted and it is indeed an honor to be a part of this prestigious group. It is the second oldest film critics association in the United States. So, with all of that business aside, let’s get things started with some statistics. How many films did I watch in 2017? 1. Logan – I thoroughly enjoyed Hugh Jackman and Patrick Stewart’s last ride as Wolverine and Professor X. 2. Star Wars: The Last Jedi – Yes, I’m one of those fans who enjoyed it. Not ashamed to admit it. 3. 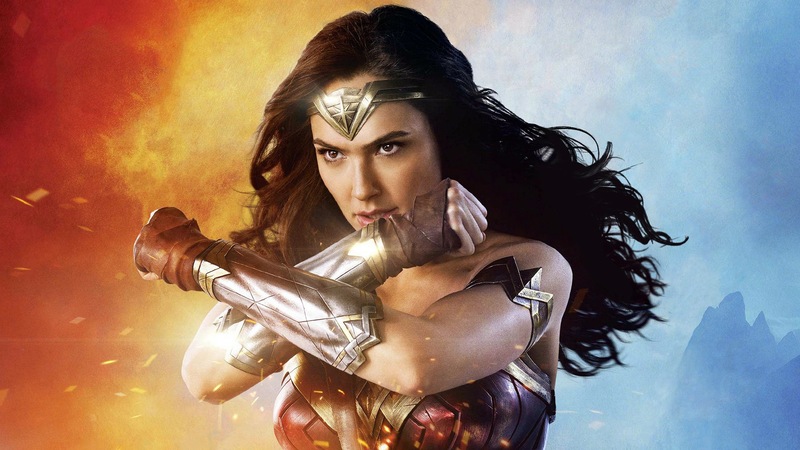 Wonder Woman – Best film so far in the new DC cinematic universe. 4. 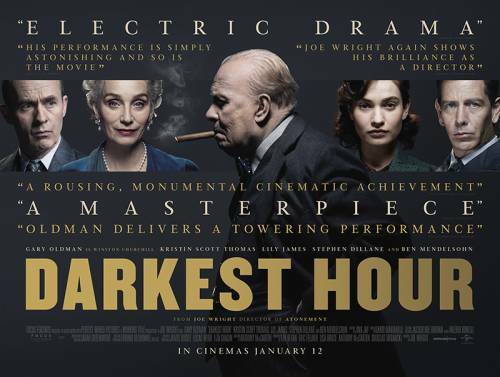 Darkest Hour – Gary Oldman shines in this wonderful story of Churchill and the dawn of World War II. 5. Hidden Figures – Yes, it’s technically from 2016 but I saw it in January and it deserves the recognition. 6. Thor: Ragnorak – I thought this was a lot of fun and I enjoyed it, which is why I go to the movies. 7. IT – Best horror film of the year. 8. Split – My mind is still blown at the twist ending. 9. Get Out – This is getting a lot of awards recognition and it’s well-deserved. 10. The Lego Batman Movie – So many cool Bat-references! Honorable Mention: Only the Brave – A great film that didn’t seem to get much love in awards season. The Snowman – This movie should never have been released as it was essentially unfinished. The Bye Bye Man – Interesting idea for a short film but poorly executed with horrific acting and laughable special effects. Snatched – This comedy could have been funny as a short but it was way too long and just not that funny. The Dark Tower – So many mistakes made in this mess. Even Idris Elba couldn’t save it. 1. The Shape of Water (2017) – An amazing sci-fi flick from Guillermo del Toro. 2. The Sound of Music (1964) – I know, embarrassing it took this long but I credit my girlfriend Karla for my newfound enjoyment of musicals. 7. The Man Who Invented Christmas (2017) – I wish this would have received more love. 8. The Unknown (1927) – First time viewing for this classic from Lon Chaney and I loved it. 9. Brigadoon (1954) – Another amazingly fun musical. 10. 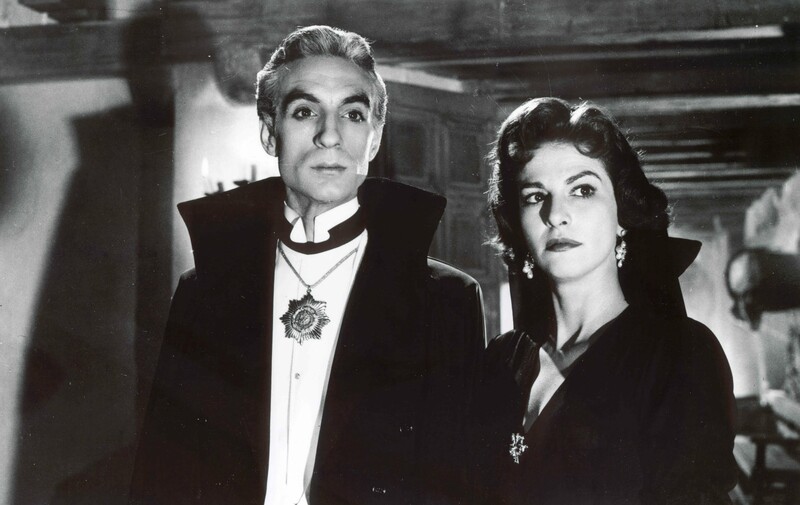 El Vampiro (1957) – I’ve wanted to watch this for years and I was not disappointed. Kill Switch (2017) – This movie is poorly made and was a major chore to sit through. 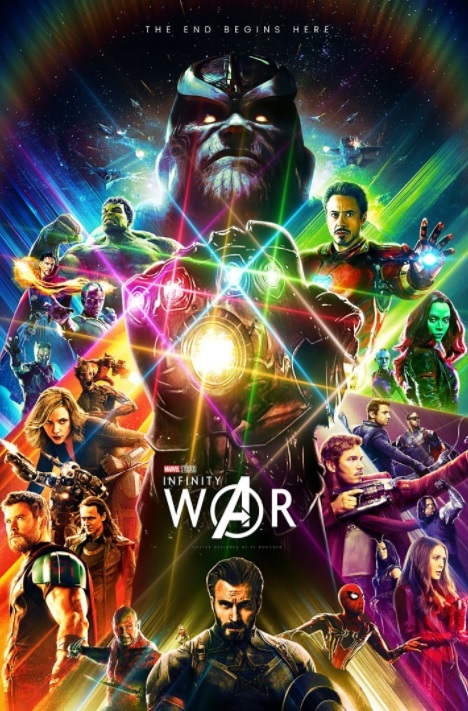 Honestly, one of the worst movies I’ve ever seen. Megan Leavey (2017) – A lot of people loved this movie but I really don’t like Kate Mara, which played a huge factor in my lack of enjoyment. Looking ahead to the first half of 2018, I’m excited about the latest from Marvel, Black Panther and The Avengers: Infinity War. I’m also interested in A Wrinkle in Time since I read the first two books decades ago. Of course, Deadpool 2, Jurassic World: Fallen Kingdom and The Incredibles 2 have my attention as well. So, let’s close the curtain on 2017 and fire up the projector again in the new year!